A look at some of the best news photos from around the world in the year 2018. 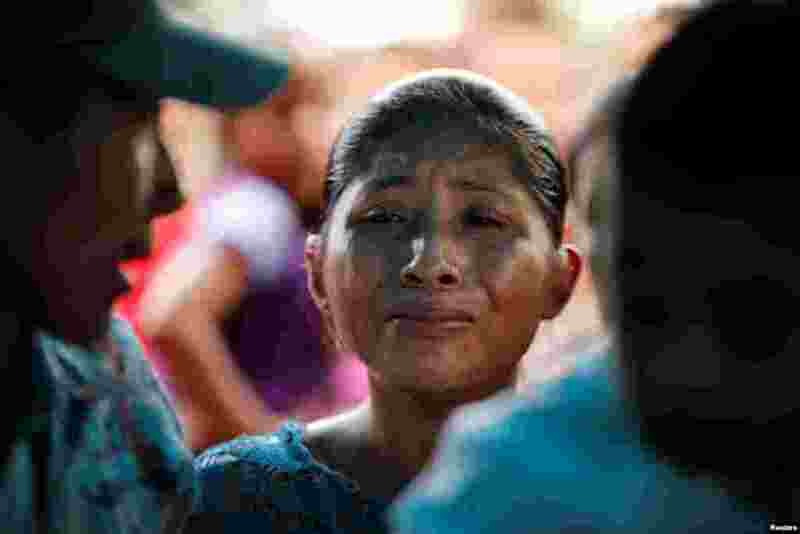 1 Claudia Maquin, mother of Jakelin Caal, 7, cries during her daughter's funeral at her home village of San Antonio Secortez, in Guatemala, Dec. 25, 2018. Jakelin handed herself in to U.S. border agents earlier this month and died after developing a high fever while in the custody of U.S. Customs and Border Protection. 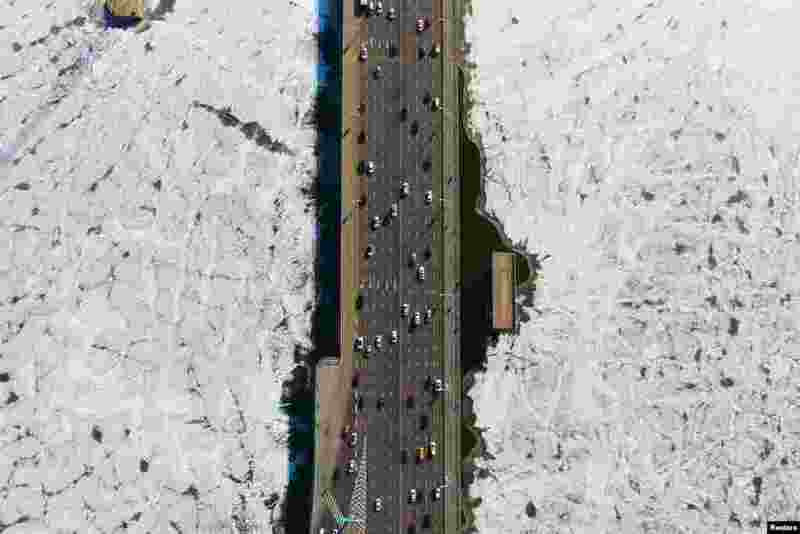 2 Vehicles travel on a bridge over the partially frozen Hun river in Shenyang, Liaoning province, China, Dec. 25, 2018. 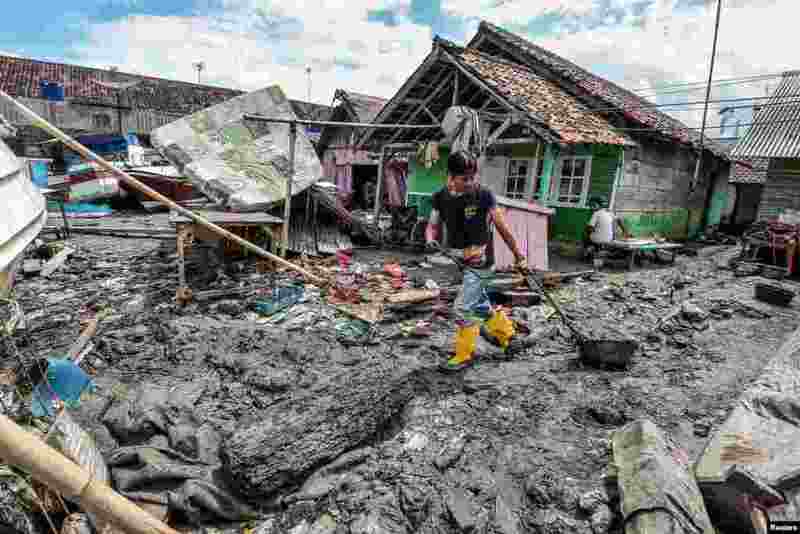 3 A local man removes debris from his neighborhood after a tsunami hit at Anyer in Banten, Indonesia, Dec. 24, 2018 in this photo taken by Antara Foto. 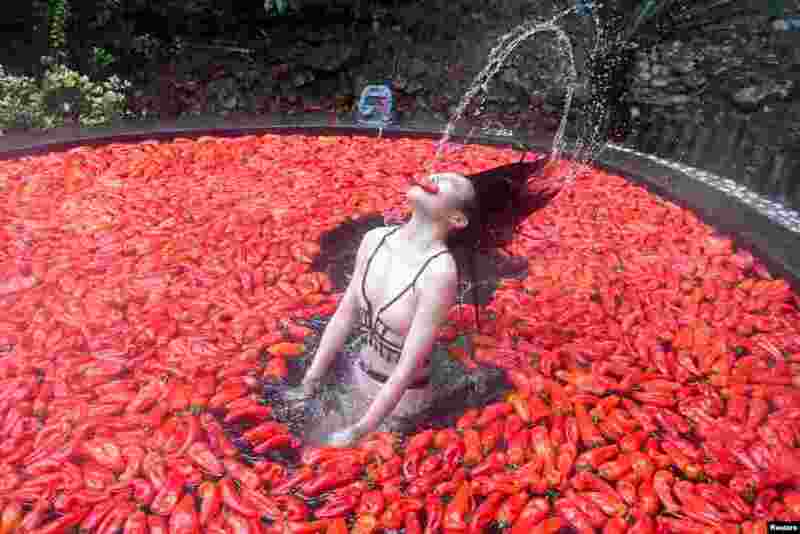 4 A participant takes part in a chilli-eating competition in Yichun, Jiangxi province, China, Dec. 9, 2018.